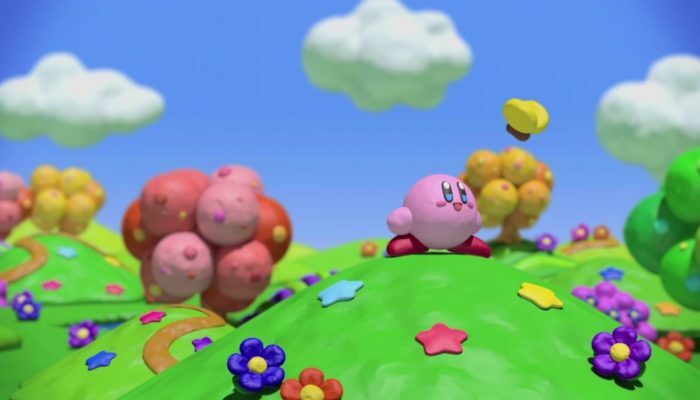 NintendObserver’s select content on Kirby and the Rainbow Curse for Wii U.
Kirby's first Wii U adventure is now available in Europe. 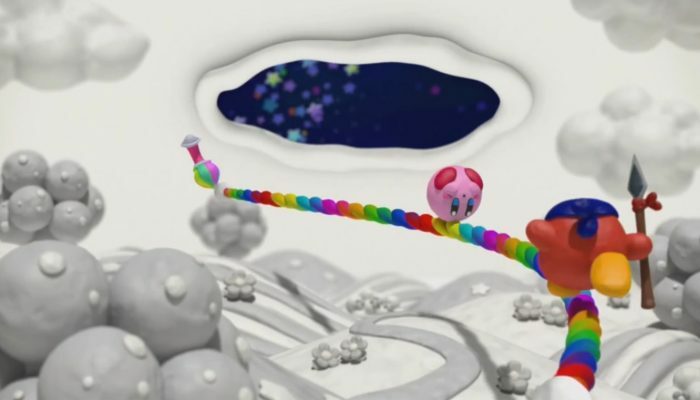 Rejoignez Kirby dans une aventure haute en couleur. 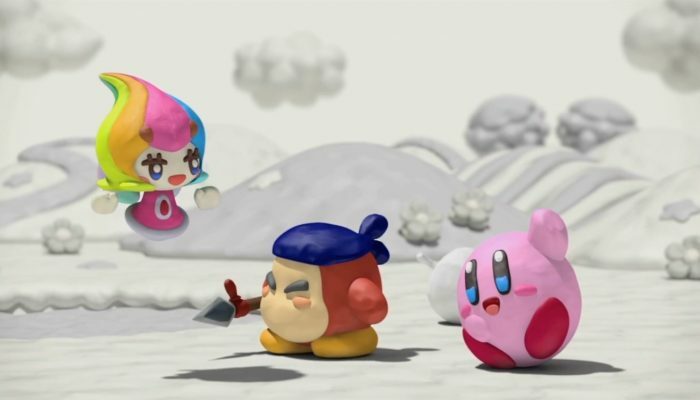 "Kirby Kirby Kirby notre super-héros !!" 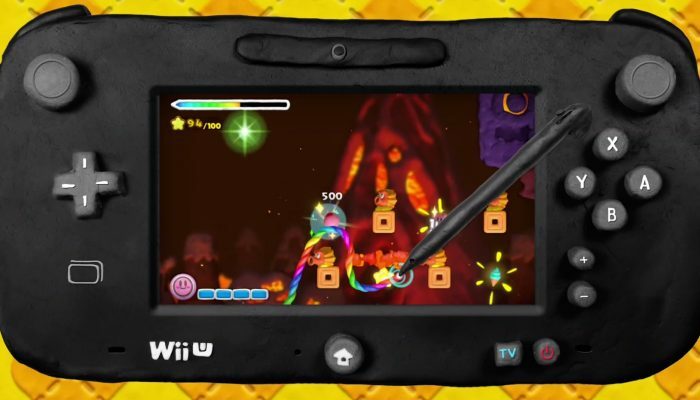 Building up the launch of the Rainbow Paintbrush on the eShop. 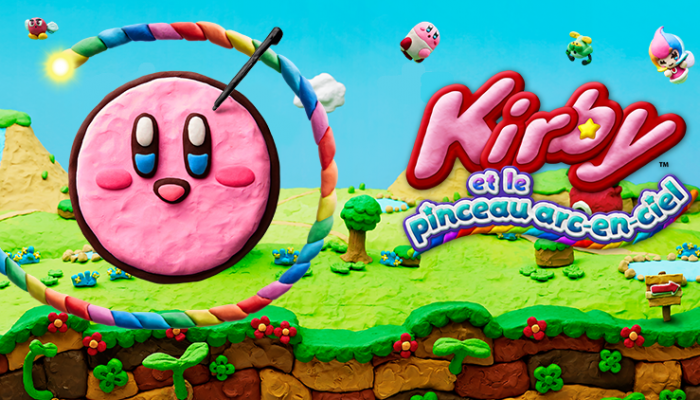 Kirby au plus mignon de sa forme. 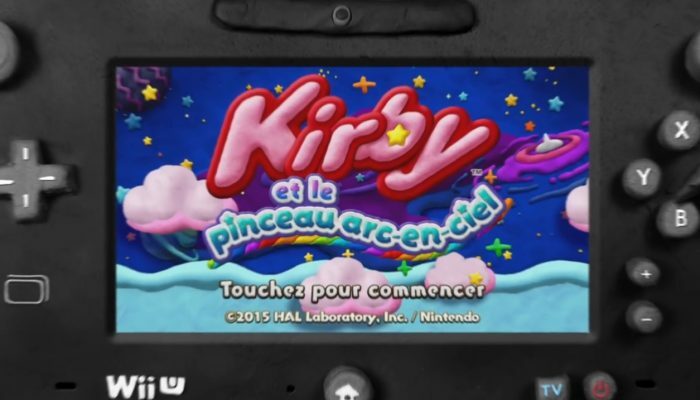 Kirby et le pinceau arc-en-ciel sort en Europe le 8 mai sur Wii U. 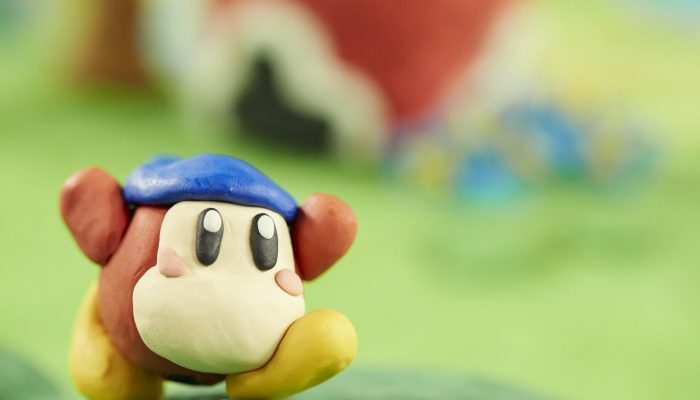 "Even the cover art of the package is a photo of actual clay!" 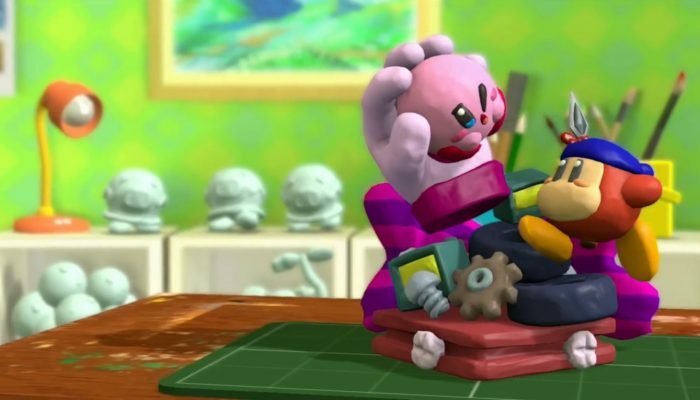 This has got to be the definition of cuteness. 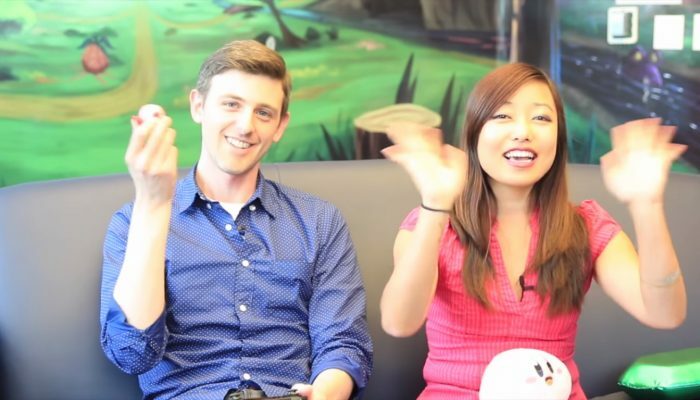 Nintendo Minute – Kirby and the Rainbow Curse Let’s Clay! 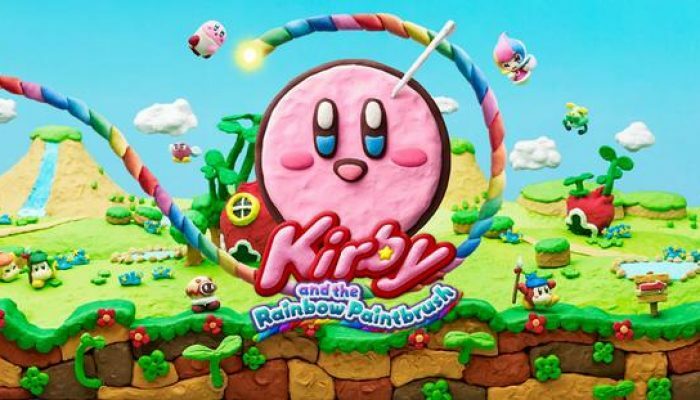 Comments Off on Nintendo Minute – Kirby and the Rainbow Curse Let’s Clay! 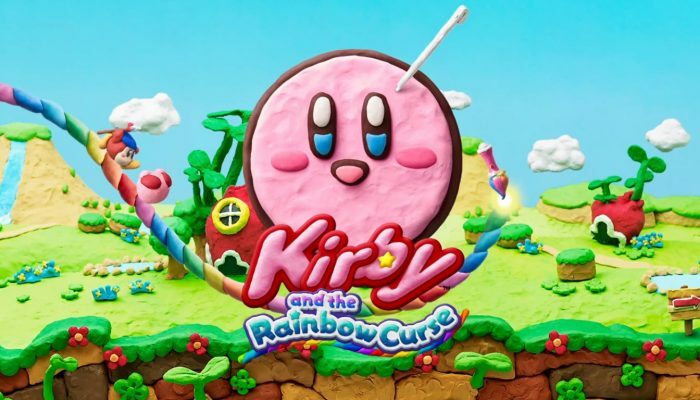 The new Kirby's official press release as Kirby and the Rainbow Curse launches tomorrow in North America. 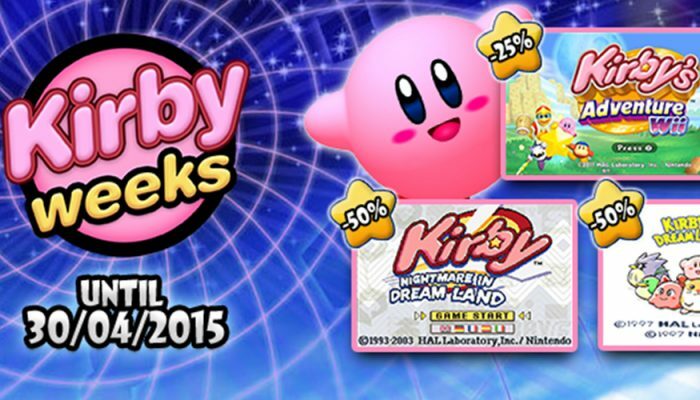 Kirby comes to America on Wii U in less than two weeks. 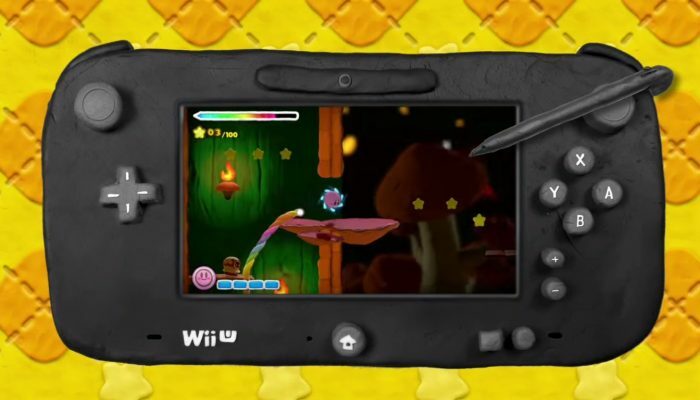 Dream Land needs U to retrieve its colors. 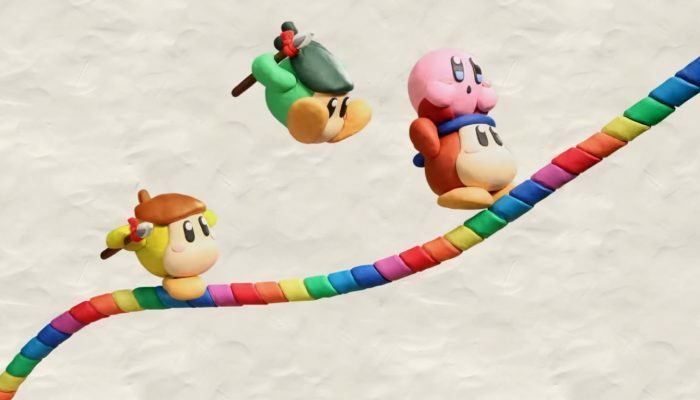 February 20. 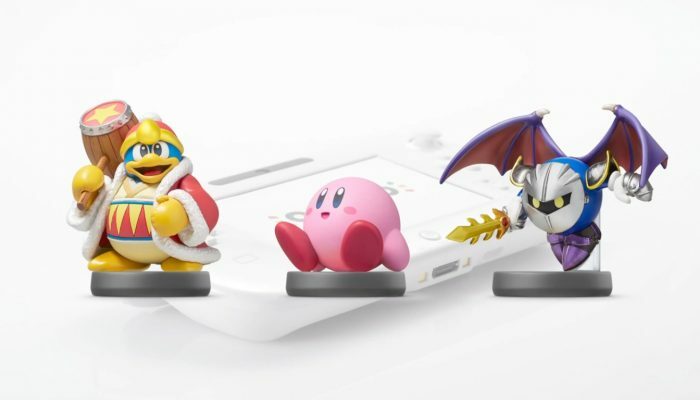 Showcasing the Kirby, Meta Knight and King Dedede amiibo in the upcoming new Kirby game. "Uzumaki Reinbou..." Touch! 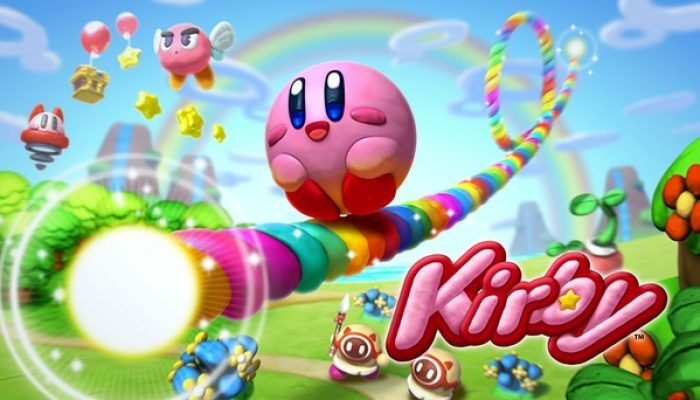 Kirby: Super Rainbow out in Japan on January 22, 2015. 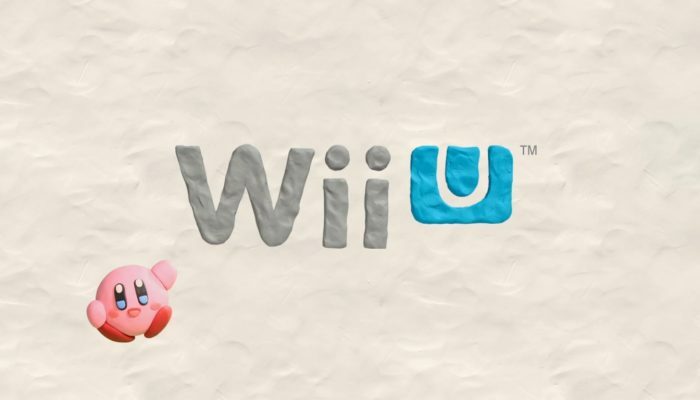 Nintendo making it cute with the new Kirby game on Wii U.